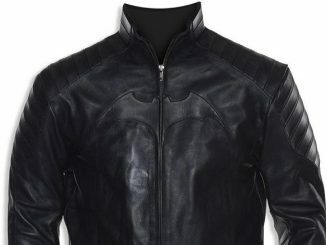 This Batman Bat Symbol Seam Blazer is looking sharp. 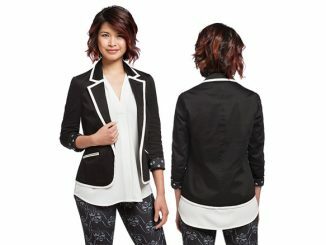 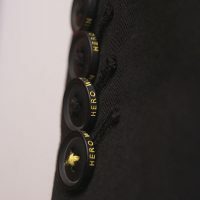 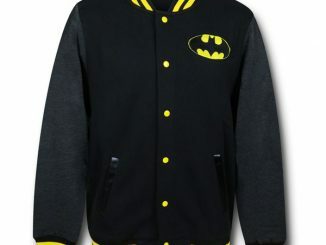 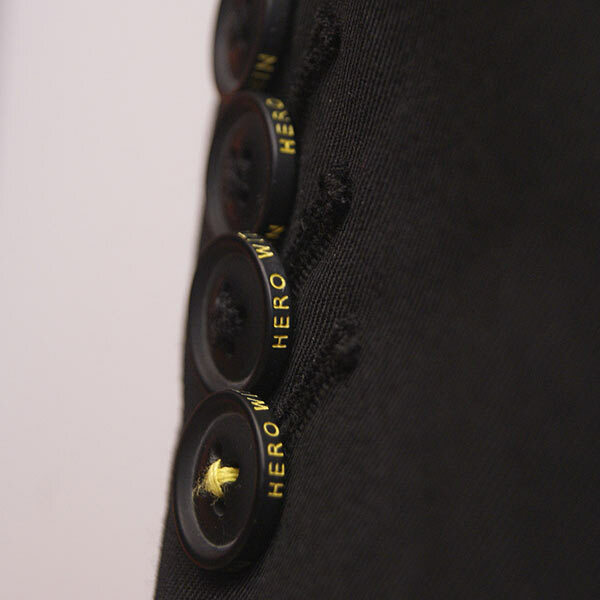 It is a black 2-button single-breasted jacket with the bat symbol formed by seams on the back of the jacket. 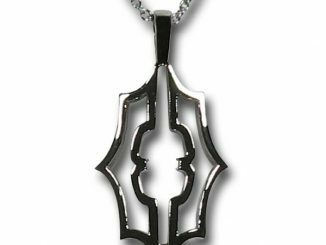 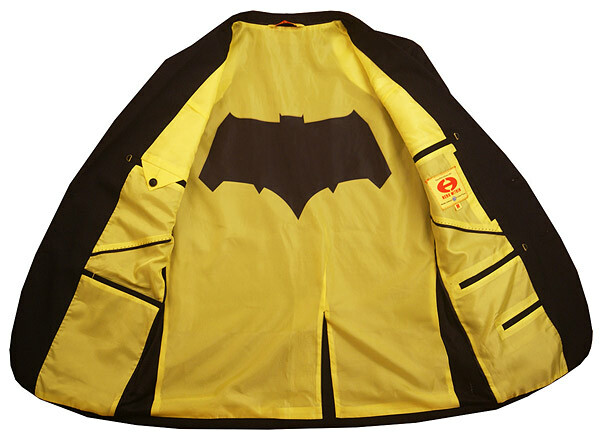 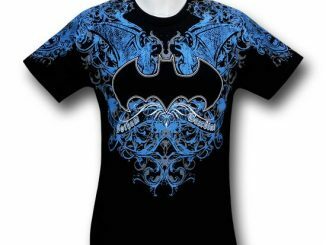 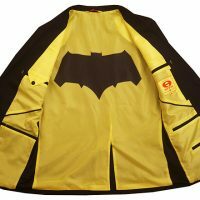 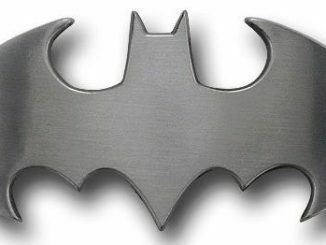 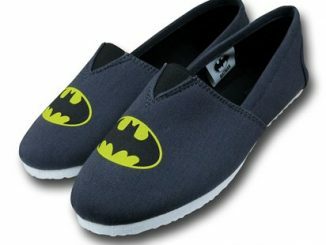 The yellow lining also has your own private Bat symbol. 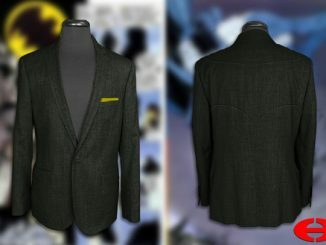 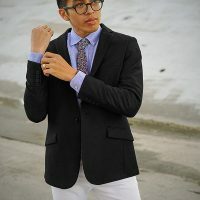 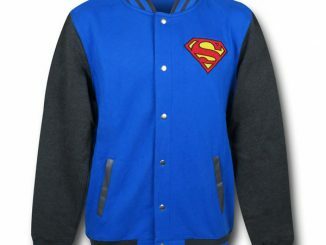 You will be looking as good as Bruce Wayne in this stylish blazer. 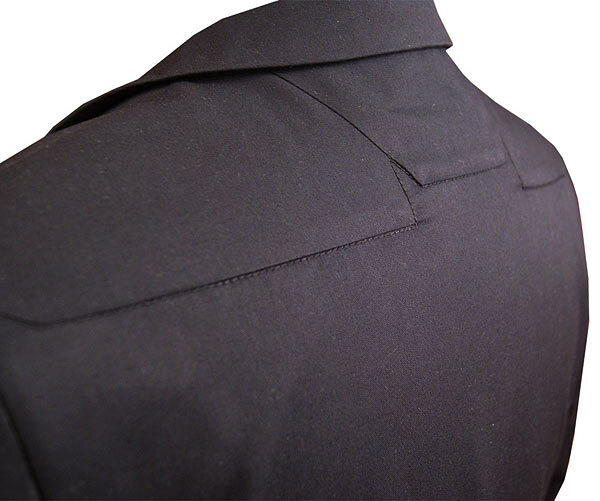 Care Instructions: Machine wash cold. 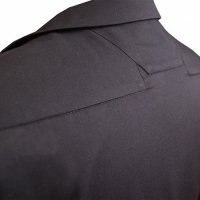 Line dry.